The star is also known as Polaris Australis, the southern pole star. It is very close to the southern celestial pole, similar to Polaris is to the northern celestial pole. Admittedly it is by far less luminous as its northern colleague and barely visible with the naked eye. 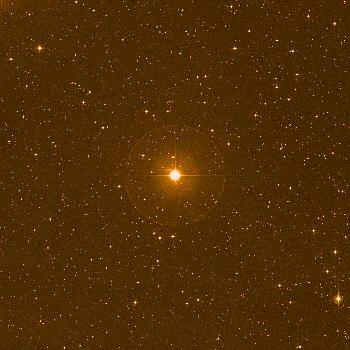 Sigma Octantis is a yellow subgiant which just left the main sequence. It starts to expand to a red giant. The region around the southern celestial pole.